PhD win huang had worked big hospital in acpuncture department in China for 20 years. Then be to NZ and do acupuncture in auckland for 17 years. PhD Win Huang went to Helongjiang Traditional Chinese Medicine University to start learning acupuncture from professor Shentian Sun who is a famous expert of acupuncture in 1989. 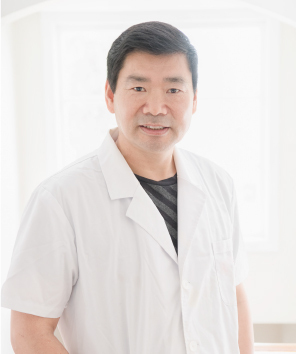 PhD Win Huang had studied the basic theory and clinical experience of acupuncture for six years, and got his master degree in 1992 and doctoral degree in acupuncture in 1995. Then PhD Win Huang went to Shandong Hospital to start his working in Acupuncture Department from 1995 ,where is a biggest hospital in Shandong province. and he was a director of Acupuncture Department. In the period PhD Win Huang was a professor of Shandong Traditional Chinese Medicine University and Shandong Medical University, and was a tutor of graduate student. PhD Win Huang have the PhD Win Acupuncture Clinic in Auckland New Zealand from 2002. 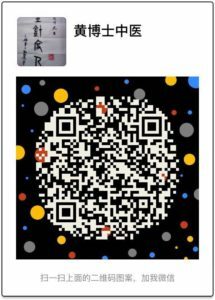 So PhD Win Huang is a specialist in acupuncture , he has rich experience with acupuncture in helping some problem. Specially in neurology and Chinese Osteopathy.Such as headache, hemiplegia, facial paralysis, neck pain, shoulder pain, tennis elbow, carpal tunnel syndrome, low pack pain, knee pain, ankle sprain ,chronic fatigue, low energy, low immunity, Repetitive Strain Injury (RSI),migraine, depression, insomnia, menopause and sports injury. Previous to residing in NZ, PhD Win Huang worked as a professor at the Shandong Provincial Hospital. It is one of the biggest hospitals in China in which there are 2400 staff. pain relief, paralysis, chronic fatigue, low energy, low immunity, Repetitive Strain Injury (RSI), Headache, depression, insomnia, menopause and sports injury with Acupuncture, Relaxing message and Therapeutic massage. the Qualification of National Diploma of Acupuncture in NZ, and can provide ACC (Accident Compensation Corporation) treatment. 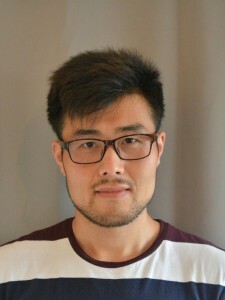 Welcome andrew Chen to join us into a big hospitable acupuncture clinic. He just finished his study in new zealand college of chinese medicine with the qualification of Bachelor of Health Science. Besides he was studying Chinese medicine and acupuncture course once he was in university back to China several years ago. He majors in Acupuncture and massage therapy. He is acc registered member in new zealand acupuncture standards authority(nzasa). he is legally a registered acupuncturist in new zealand. If you want just a relaxing massage, professional therapeutic massage or acupuncture feel free to contact us on 09-8150518. or visit us at 1054 new north road, mt albert, auckland.